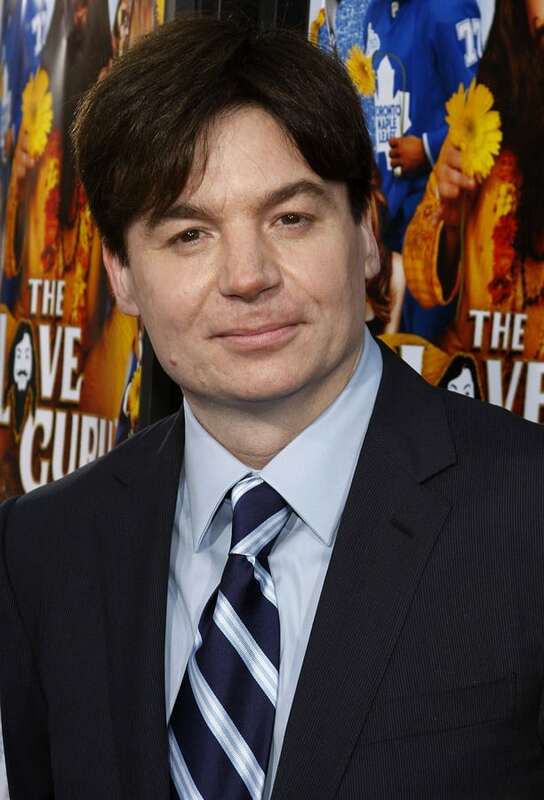 Mike Myers was a beloved comedian for decades. From SNL to Wayne’s World and then Austin Powers, Myers was a force to be reckoned with. But then it seems he lost his grove. His later movies just weren’t funny anymore they made people uncomfortable. He has a reputation for having a belligerent attitude and it’s easy to see why Myers is no longer getting choice roles.